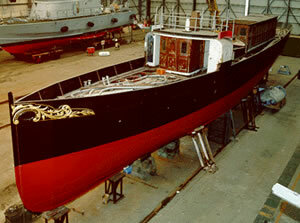 VIGILANT was built in 1901 by Cox & Company, Falmouth, for the Commissioners of HM Customs as a customs cutter. 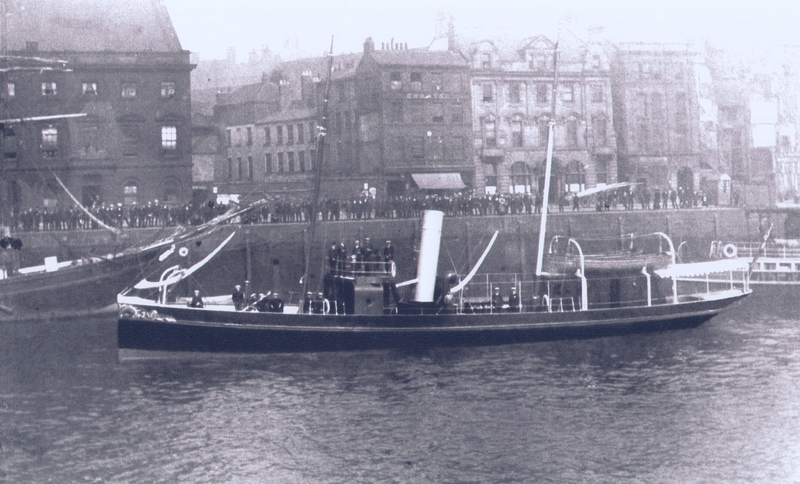 She is the sole surviving vessel from the 1911 Spithead Review and was converted to a private yacht in 1920. 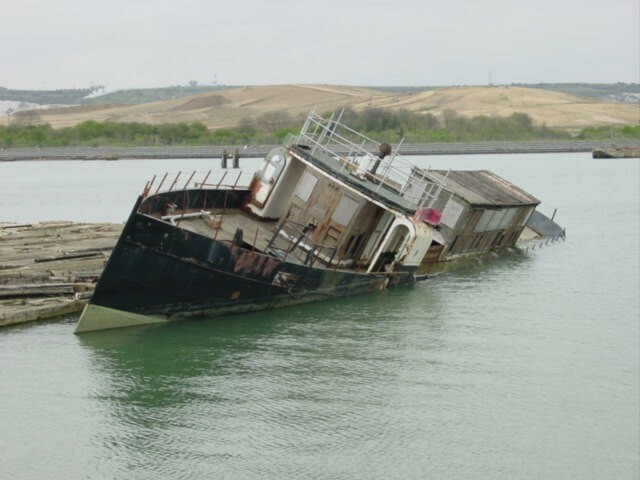 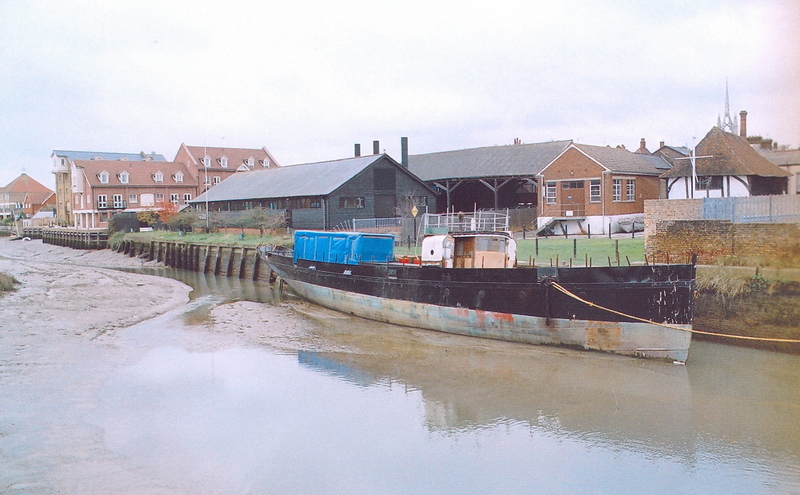 She later became a houseboat based at Shoreham. 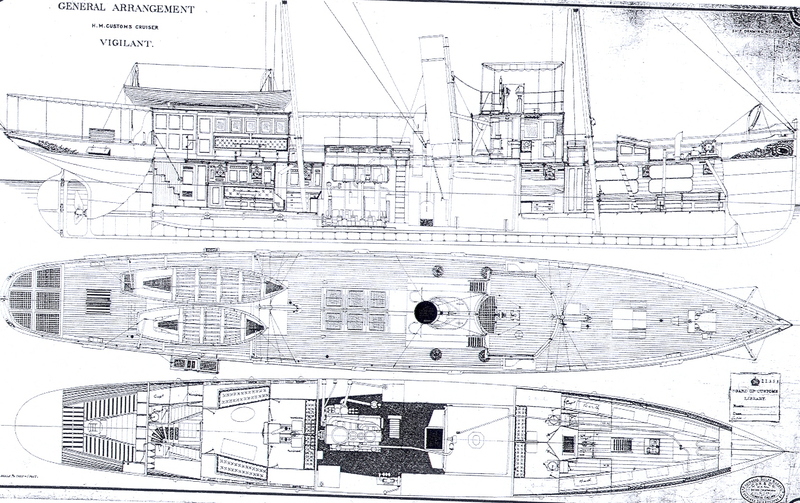 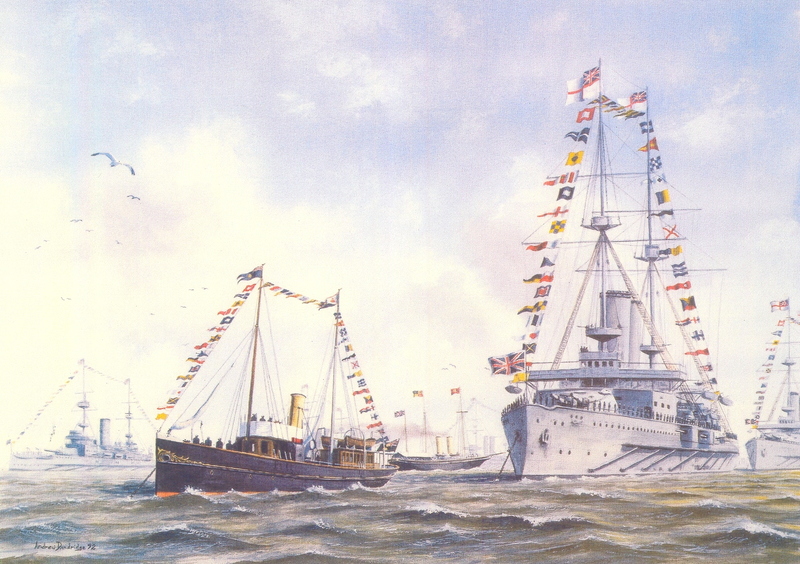 Subsequently, her condition deteriorated and she was later found in the yard of Pound's Marine Shipping Ltd, at Portsmouth. 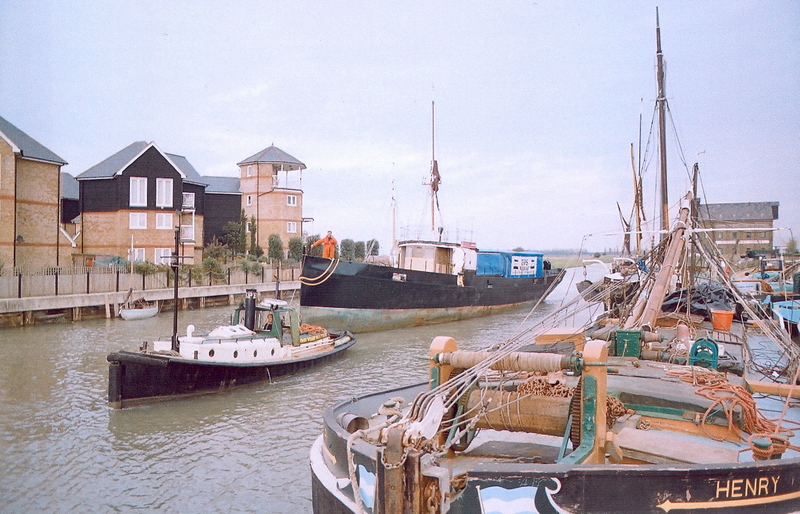 VIGILANT was purchased by The Vigilant Trust in 1992. 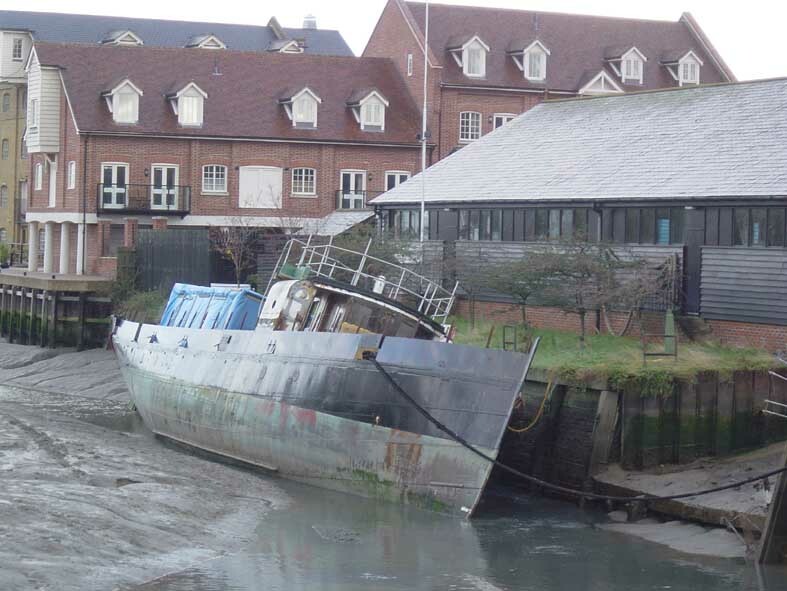 In July 2007, she was towed to Faversham where she was berthed pending plans for her continuing conservation and in January 2008, she was being prepared for a move to a parcel of land within the port where she will undergo restoration.